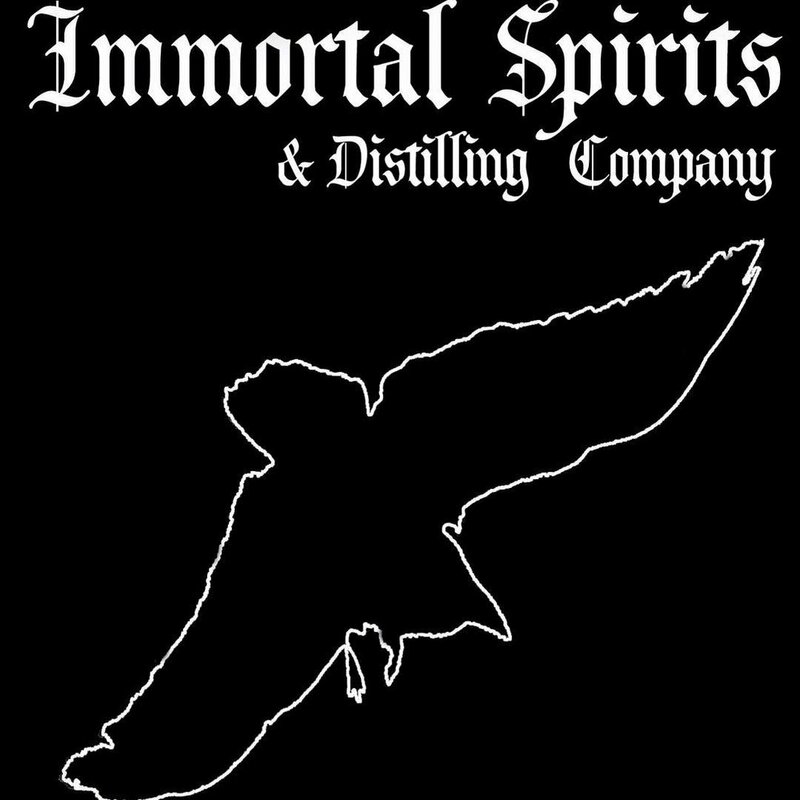 Tickets available online (link below), Immortal Spirits in Medford, and at the Music Coop in Ashland. Born in SoCal and raised in the North West, RuKuS aka. Chad Lopez is deeply rooted in the Hip-Hop culture and West Coast lifestyle . After developing a strong passion for music and the art of Hip-Hop at the age of 18, he discovered the way of the turntablist was his calling soon there after. Currently residing in Medford, OR, he continues to take the stage performing all over the Rogue Valley, while spreading the true art of Hip-Hop and emerging into the EDM cultures of Trap, House, and Future Bass music. His goal is to keep the art of DJing alive while sharing the experience of what the culture is truly about.